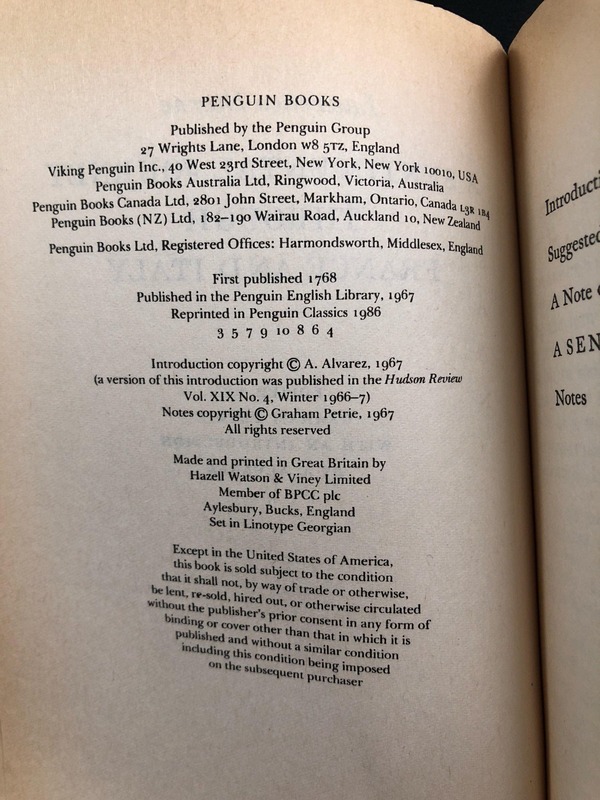 ==Used/Rare/Collectible in good clean condition inspite of age. 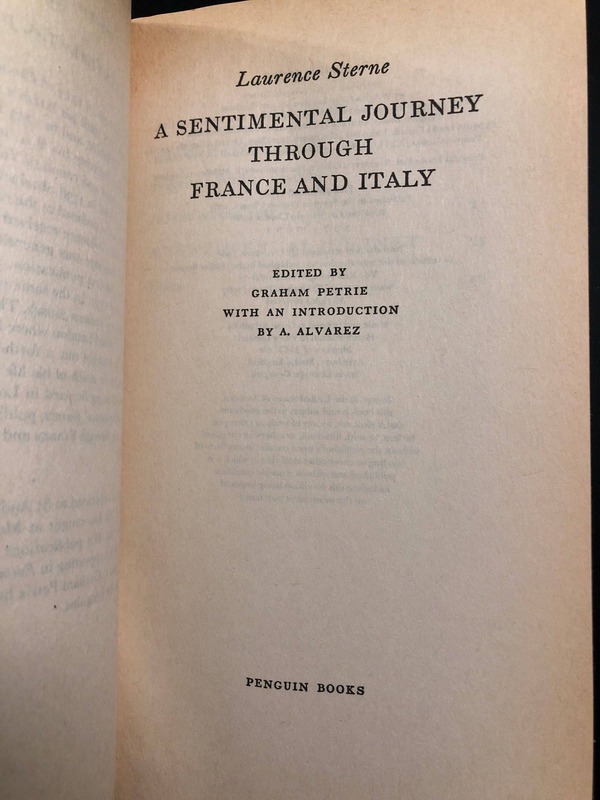 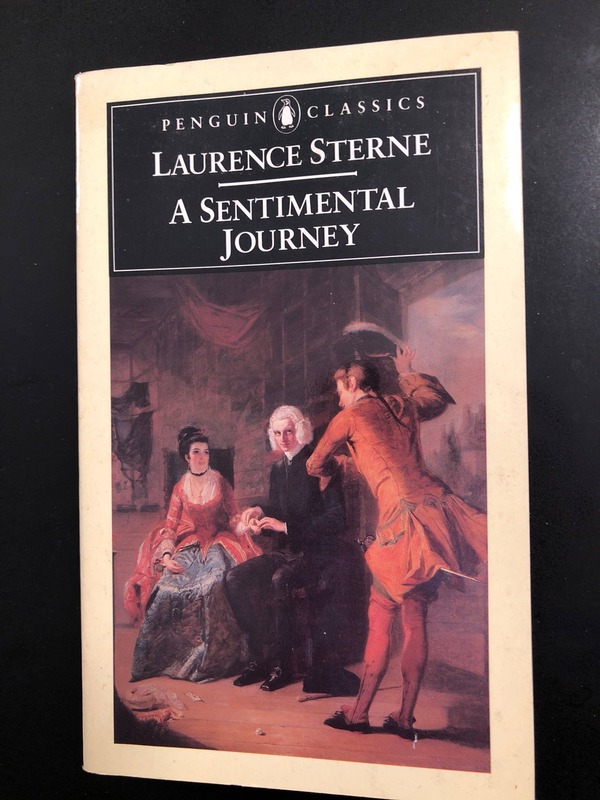 Laurence sterne, A Sentimental Journey with Introduction by A. Alvarez. 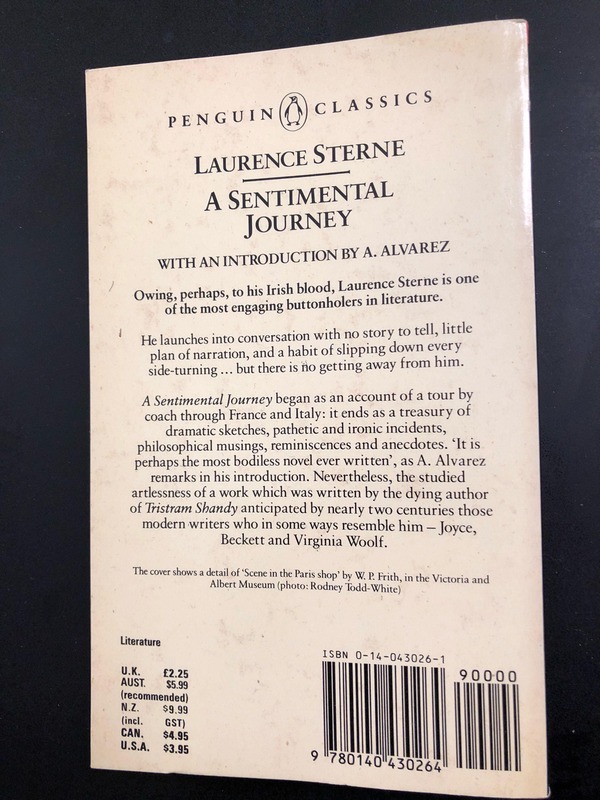 Owing, perhaps, to his Iris Blood, Laurence Sterene is one of the most engaging buttonhlers in literature.